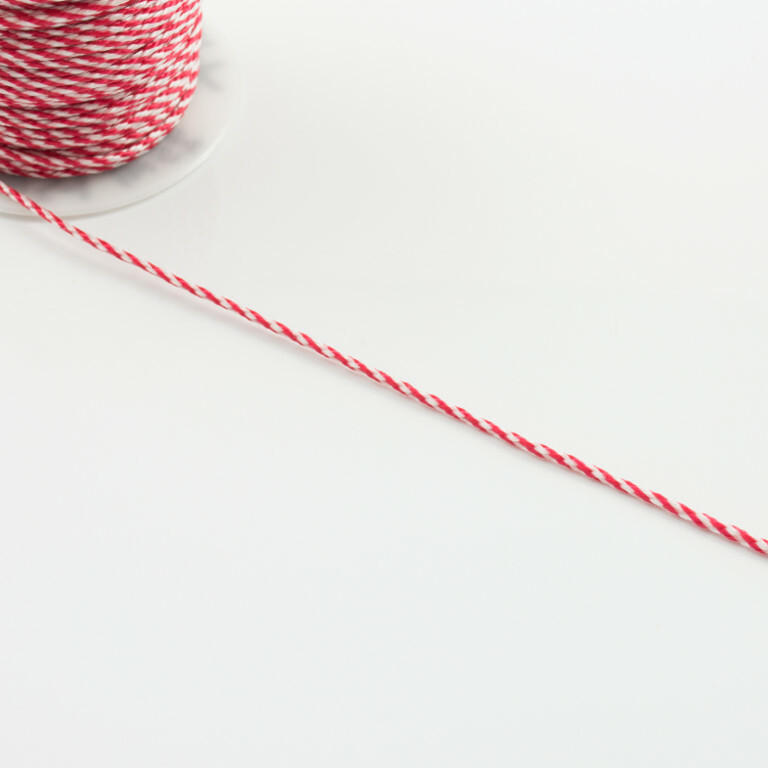 Cord synthetic 0.5mm in red-white color. It can be used in March bracelets. The price corresponds to one meter.